Part of your marketing system is what you sell and the way you sell it is called an upsell. Do you have an upsell? Have you updated it in a while? When anyone talks about upsells, the one brand that comes to mind is always McDonald’s. So you walk into McDonald’s and decide you want to order a burger. The cashier then asks you, “Would you like fries with that?” and you say “Sure”. That is an upsell. They sold you another item to go along with the one you were going to purchase. When I am in Canada, and I go into the Cineplex and go over to the popcorn machine, the attendant always asks me, “Can I interest you in a _______”. It’s never ever just the popcorn but a lot of people must say “Yes”, because they make the effort. If you are selling shoes in a shoe shop when someone buys them, do you offer a special cleaning products? Do you offer a spare pair of laces? Do you offer a cleaning cloth? Do you offer anything? I don’t know what else there is. Do you offer insoles? Are they all being sold next to the cash register? Do you think it’s cheesy? The person can say “No” but you can give them an offer. Quite often, say for example, the pair of shoes cost sixty dollars, that specialist cleaning stuff will run $12, but you pay only $5 for it. How about saying to them “As you’ve bought a pair of shoes we give two dollars off the cleaning thing and you can have it for ten”. You’ve made another five dollars if they buy it. You’ve upped your average sale from sixty to seventy, or that sale anyway. Do you see how that works? So if, for example, you have a car wash service it probably doesn’t take much longer to do the extras. Why not have a day once a week where your “Standard Clean” costs $10, the Inside Out Clean that includes the “Interior Wipe” is $20 and the “Deluxe Everything” is $50. How about on Fridays that deluxe becomes $40? And the second one becomes $16? Something like that. 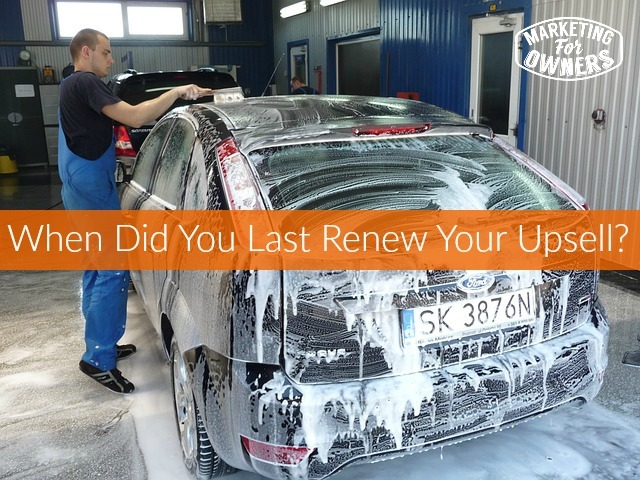 Even if people know, more people will come back when they think they are getting a deal but in reality you are just getting to clean their car and they are paying more than your standard ten dollar fee. You have to be looking at this in the right way. You are not just giving away a discount, you are just somebody who was coming anyway. You might find that you are busy around Fridays and by the way I would obviously advise that you use the day you are least busy to offer those days. And you could do it every two weeks. If you have email addresses you could email people and say “Don’t forget! The Friday special is coming”, “It’s the third Friday every month”, something like that. You might get a cue of people. But, say you don’t offer on that day, they are generally going to come and have the better quality, higher priced services. It doesn’t take you twice as long or three times as long if you have priced it right, okay? There are many ways of doing this. If you are a consultant, how about if you offer some kind of audit service – an evaluation audit, and say, for example, it costs a 100 pounds. How about for another 20 pounds we give you the written report on cd and we’ll email it to you? Or 110 pounds or something like that. How about just offering something extra? Think to yourself what will that cost to print out and put in a post? What would that cost to put on a cd? Nothing. So remember when you are doing an upsell, generally the upsells are not trying to double the price of the product, it’s trying to add another 10% or another 20%. But it generally is something that is very profitable. For example, in our fire protection business we sell fire extinguishers and the average fire extinguisher is, probably 30 pounds maybe. But 90% of those customers buy a little sign to fix the extinguisher and that sign costs about 3 pounds. That makes our average for the fire extinguisher about 33 pounds by 10% more. Now we make a higher profit margin on that 3 pound item than on the rest. So it actually improves the average profit margin, too. That’s the way you should be thinking. Why do you think all the supermarkets put all the candies and the sweets at eye level so that the kids see them and ask mom or dad if they can have some. That increases what they sell. Why do you think they have by two or three for the price of two? That increases the sale (you don’t need three but you’re going to buy them). It increases the amount of food we throw away but it increases the amount you spend. You’d have come back when you’d needed that second chicken but when you bought three chickens for the price of two you only wanted one chicken but you couldn’t resist it. They throw you in one free. You don’t need three. You can end up throwing one of them away. When you run out of chickens you could’ve come and bought another chicken but the supermarket has got it today and the next time you come back they are going to have it again and you are going to fall for it again. Check-out your upsells. When was the last time you checked them to see what you are giving and if they can be improved and if they are still working? That is my advice to you, today, my friend. Today, it’s Tuesday, and it is time for a toolbox tip. Today, is Upwork. 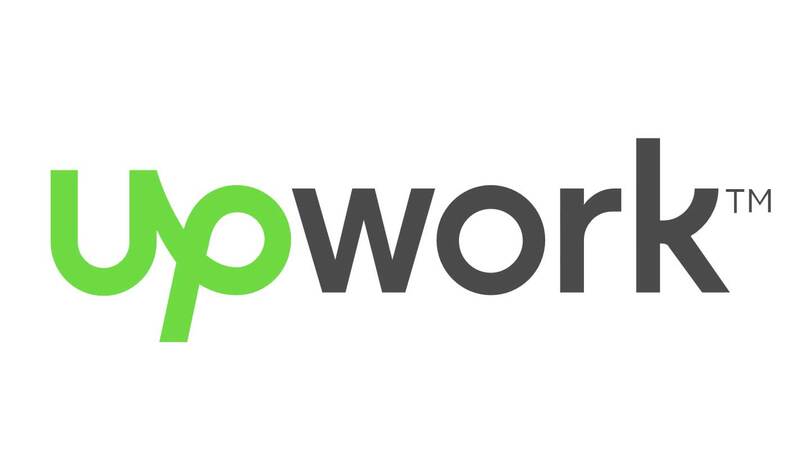 Now, Upwork.com is the new name for the combination of the freelance site, e-lance and o-desk. Now, I was big fan of e-lance, but wasn’t so much a fan of o-desk but a lot of my friends swear by it. The only reason that I wasn’t a fan is because I didn’t really use it much, and I was quite happy with freelance and e-lance. Freelancer.com is so large, and now it is based on the o-desk system. 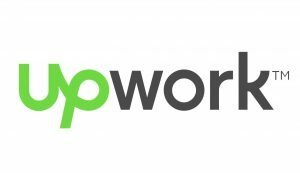 It is kind of confusing right now — you can’t sign up for e-lance but you can sign-up for Upwork. It doesn’t cost you anything to sign-up but the great thing is, unlike with a lot of other work, they have special systems for people to work by the hour. Now, the people will bid on, and tell you their experience and they’ll publish their hourly rate. So, for example, I have a guy that works on our rainmaker, word-press site. And he is from Bangladesh. Don’t even know his first name, his initials are MD but he’s great, he’s perfect in English, absolutely perfect English, no misunderstandings at all. He’s paid by the hour. He does the work. He diaries when he’s working. He sets the system on o-desk to show he’s working. It writes down exactly what he’s done, the time he spent doing it, I can have screenshots of his computer to show he’s not surfing the internet when he’s working for me. These are taken at random, he cannot control them. It’s great. I recommend you go check it out. So, say the guy charges twenty dollar an hour, you don’t pay extra for using it, they charge him a commission. If it doesn’t work out, they give you your money back. They always side with the person paying the bill because that’s where they earn the money. I recommend it. Go get it. It’s free. I’ll see you tomorrow. What do you need to do to make your upsell look better?